The National Aboriginal and Torres Strait Islander Suicide Prevention Strategy* has a holistic and early intervention focus that works to build strong communities through more community-focused and integrated approaches to suicide prevention. Community control and empowerment: projects should be grounded in community, owned by the community, based on community needs and accountable to the community. Holistic: based on Aboriginal and Torres Strait Islander definitions of health incorporating spirituality, culture and healing. Sustainable, strength based and capacity building: projects must be sustainable both in terms of building community capacity and in terms of not being ‘one off’; they must endure until the community is empowered. For example providing Aboriginal and Torres Strait Islander workforces and community members with tools for awareness, early identification and for responding to self-harm issues within the community. Partnerships: projects should work in genuine partnerships with local Aboriginal and Torres Strait Islander stakeholders and other providers to support and enhance existing local measures, not duplicate or compete with them. Funding applications need to demonstrate a record of genuine community and stakeholder/provider consultations and a track record of community empowerment. Safe cultural delivery: projects should be delivered in a safe manner. Innovation and evaluation: projects need to build on learnings, try new and innovative approaches, share learnings, and improve the evidence base. Community Promotion and education: projects should share learnings and these should be promoted in other communities. *The Strategy has been informed by extensive community consultation with 14 community meetings held across Australia attended by 446 people, a national expert workshop, and a website that received 48 contributions directly from the community. 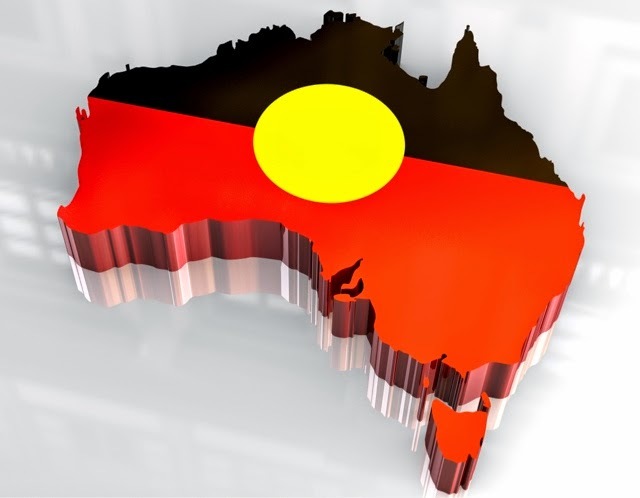 Categories: Articles of Interest, Dameyon Bonson, Decolonisation, Indigenous, Indigenous Suicide Prevention, Mental Health, Suicide | Permalink.